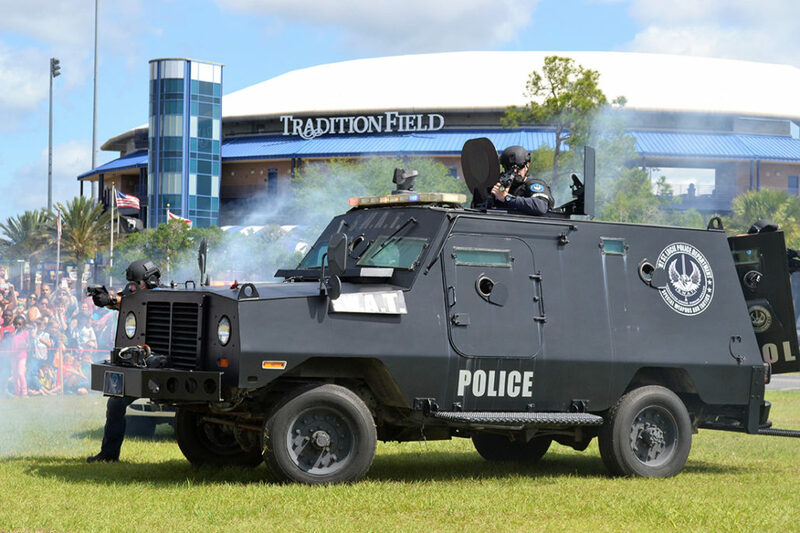 The third annual St. Lucie County Safety Festival will be held at Tradition Field on Saturday, April 29. 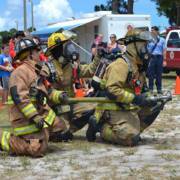 It will include live dramatic safety demonstrations and safety related information from local first responders and more. 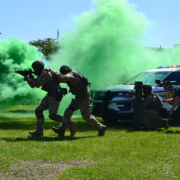 The demonstrations will include the Port St. Lucie Police SWAT team, the Florida Fire Marshall’s burn trailer, St. Lucie County Fire Districts Jaws of Life, St. Lucie County Sheriff’s K-9 Unit and more. The event will provide attendees information on home, water, auto, child, hurricane, ID safety and more. Last year more than 10,000 attended the event. If your business, food truck or other organization would like to participate in this multi-agency event, visit www.slcsafetyfest.com. 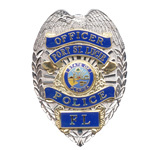 The event will bring together organizations and agencies from throughout St. Lucie County to provide valuable safety information that affects everyone. Some of the participating organizations include St. Lucie County Sheriff’s Office, St. Lucie County Fire District, Port St. Lucie Police, Emergency Management Services, St. Lucie Kids Safety Coalition, St. Lucie Public Schools, Division of Forestry, Coast Guard Auxillary, Blood One, Treasure Coast Toyota, Southern Eagle Distributing, Boys & Girls Clubs of St. Lucie County, Parenting Academy, Fish & Wildlife Commission, SLC Reading Program, Real Stone & Granite, Seacoast Bank, SLC Education Foundation and many others. There will also be a kids’ zone with free bounce houses, food/drink, vendors and free tickets to the St. Lucie Mets baseball game at 6:30 p.m. Find out how to keep your family safe from the people who know. The third annual SLC Safety Festival is free to attend with free parking. For vendor or sponsorship information, visit slcsafetyfest.com or call Lisa at 772-337-0049.